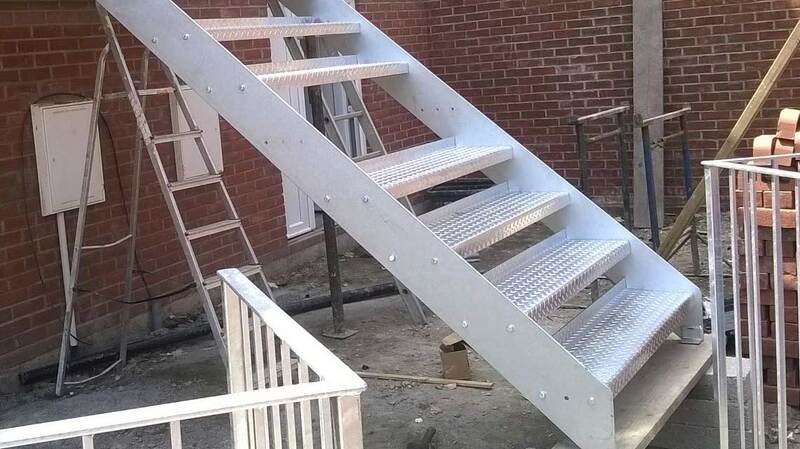 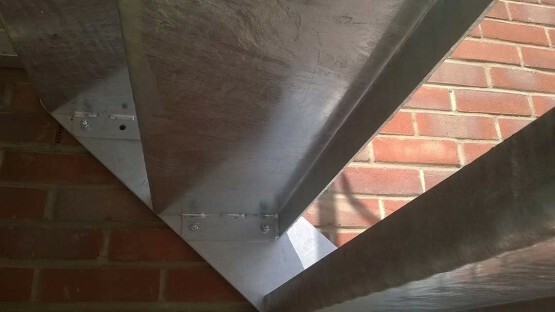 To design, manufacture & install galvanized steel Entrance Staircases to new build houses located on old ‘Pure Drop’ & ‘Gas Tavern’ Public House sites. Being involved form an early stage allowed us to attend site take our measurements for manufacture. Using our in-house CAD package, full working drawings were produced and then the fabrication of both staircases was undertaken completely in our workshops. 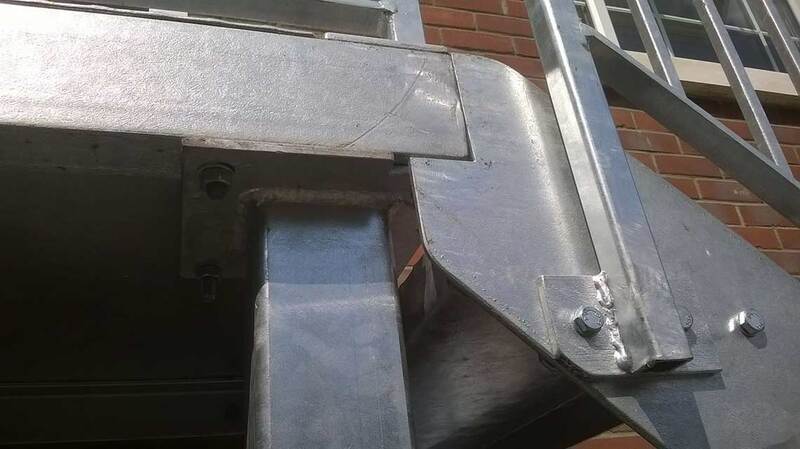 The staircases were then pre-fitted prior to the galvanising stage to ensure the final site installation went hassle free.